Enjoy Restaurant Michael's Dover sole special on Friday September 10. In addition to the Dover sole will be the lovely Cognac-scented lobster butter to the dish along with the brown butter spatzle that were such a hit last week. The price for the Dover sole will be just $29.00 and will be limited to just 40 orders. As always, please mention the special when making your reservation so it will be ready when apon arrival. 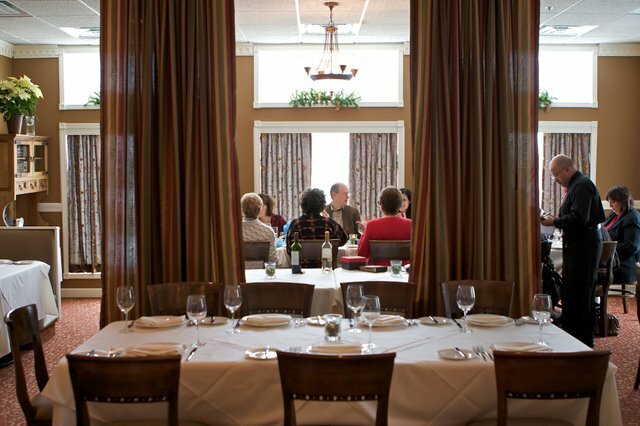 For reservations, visit http://www.restaurantmichael.com/ or call (847) 441-3100.